There are loads of reasons why the Boston, MA, area is among the most vibrant communities in the state. An exciting nightlife scene, a broad mix of cultures, and excellent dining options make it the ideal city for investments. What isn’t always great is trying to secure funding for real estate investment opportunities. Luxury homes, condominiums, and other real estate types all make traditional lenders shy when discussing your loan needs. Instead, Investors Choice Lending offers a more simplified approach to real estate investing. By providing several different hard money lending packages, we assist investors like you in sealing their deals quickly. When traditional lenders and bank programs let you down, our team approves more loans with lower rates. We strive to offer shorter waiting times and faster approvals, helping you invest in what matter most. For the better option in local Boston lending, you need us to help you. Call today and learn more about our comprehensive hard money lending options for your real estate investment needs. For the best in local real estate lending, choose Investors Choice Lending for the best packages around. No one knows Boston real estate like our staff of experienced lenders! 30 year fixed rates starting at 7.5%. Investors Choice Lending is located on City Centre Ave Boston. 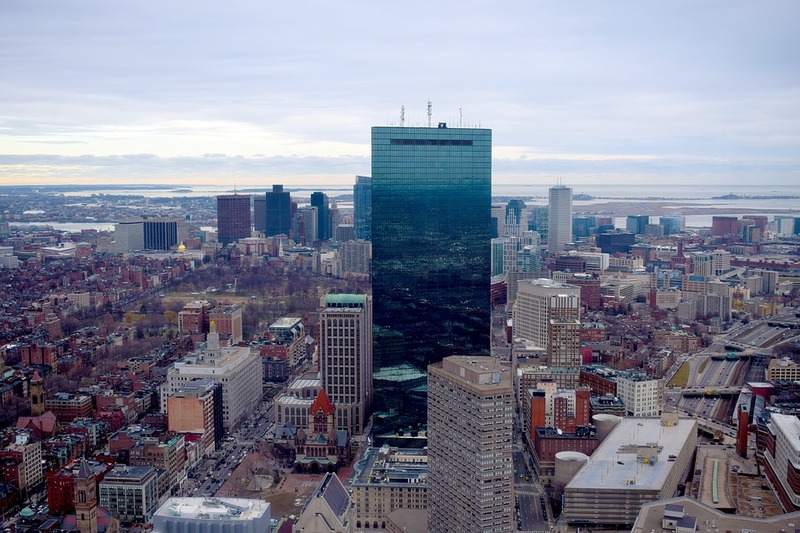 We are located about 10 minutes from the Boston Logan International Airport (BOS). We are open 24/7. For additional questions, you can call us at (800)-766-0763 or you can find us on Facebook and Twitter. And other lending package needs. Whether you are planning on flipping properties, starting a rental program, or to construct a new project from the ground up, our staff is waiting to assist you. When traditional loan packages are preventing you from pursuing your passions, we are ready to help you succeed. Boston is an excellent city for real estate investing for many reasons. A booming local economy, an established but ever-growing market, and its status as a hub for higher education, to name a few. For these reasons and more, the city is an excellent choice for buying, selling, and developing properties. 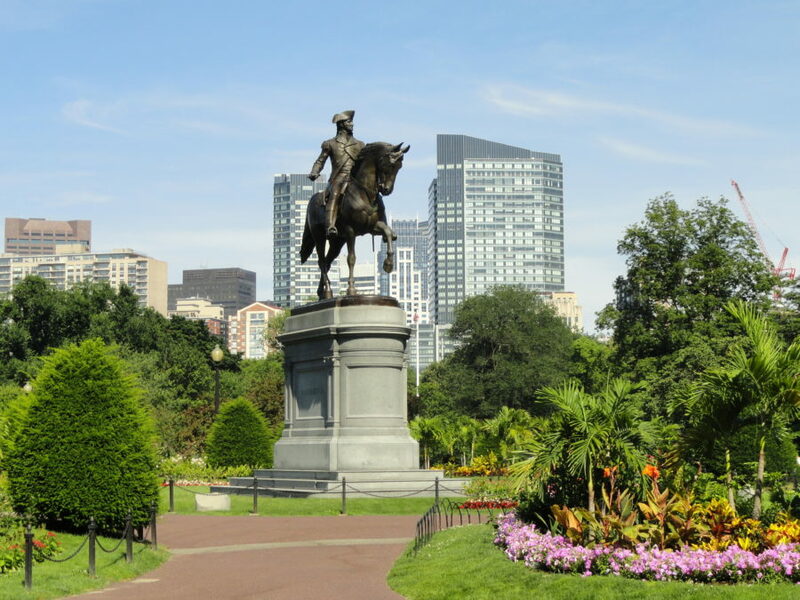 With a growing population, high demand from students and professionals relocating to the city, a healthy amount of tourism for its historical and cultural sites, Boston is an urban center drawing more people every year. Whether you believe that you can build the next big community, or you just want to cash in on the increasing demand for apartment rentals, we can help you follow your passions. Choose us for the best in local hard money lending.